There are a number of Thurrock churches that contain early memorial brasses, many of which have heraldic illustrations. There are also "hatchments" in some of Thurrock's churches. Thurrock's heraldry can also be found in a number of other places which are described in a special article by our guest editor - Christopher Harrold. 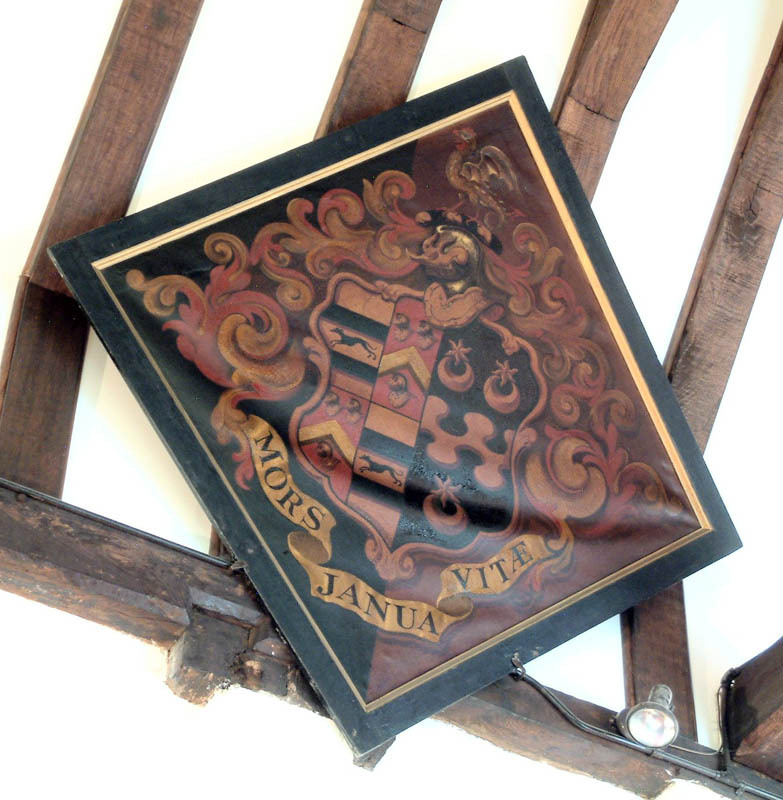 Heraldry also appears on some of Thurrock's Inn signs - from the occasional heraldic beast, to a complete coat of arms. A basic introduction to heraldry can be found here.